Welcome to Winterhaven Terrace. We have an optimized screen reader version of this site available. Looking for a pet friendly apartment community in Tucson, AZ? Look no further than Winterhaven Terrace! As one of the few pet friendly communities, we proudly allow cats and dogs here at Winterhaven Terrace. Now your pet has the opportunity to relax by your side and enjoy the comforts of your apartment home. Up to two pets per home. Weight limit is 60 pounds. Pet deposit is $150 refundable and $150 non-refundable. Welcome home to Winterhaven Terrace Apartments in Tucson, Arizona. 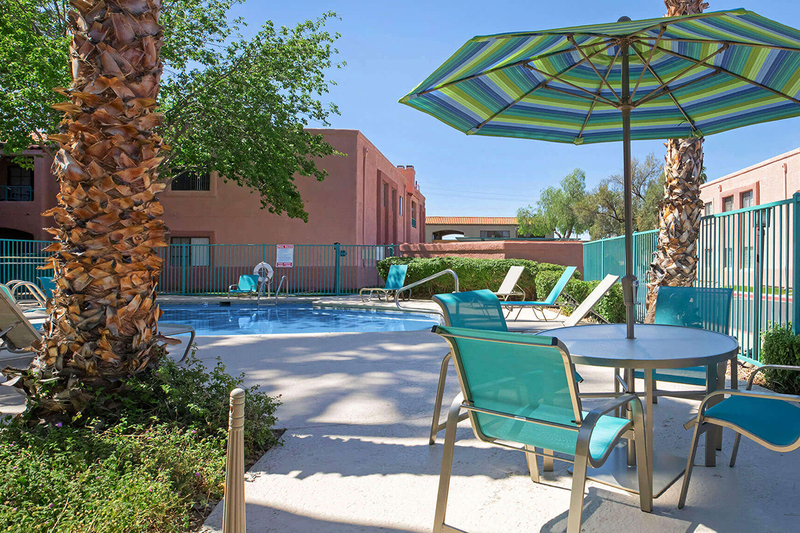 We are perfectly situated in northern Tucson near the Rillito River, just minutes from everything you need such as restaurants, shopping, and entertainment. The University of Arizona, downtown Tucson and a variety of parks and recreational areas are all within a short drive from this fantastic community. All of this can be found at Winterhaven Terrace! 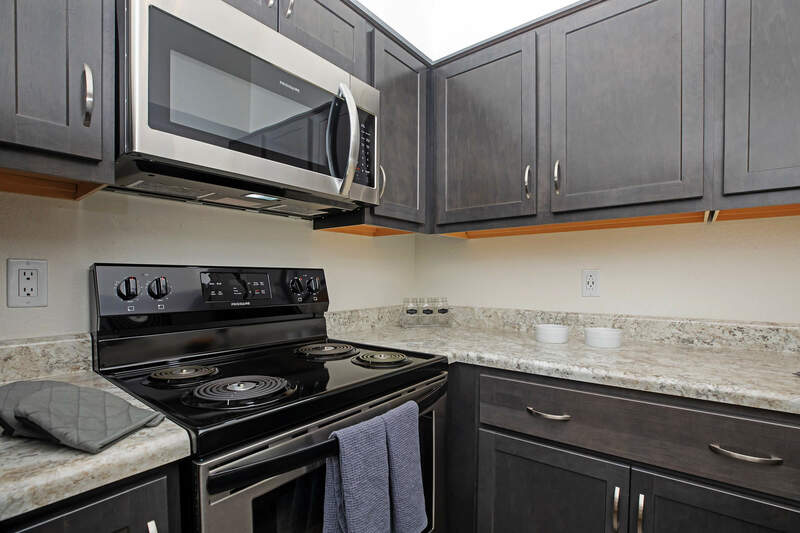 Choose from our spacious one and two bedroom floor plans, which include fully-equipped kitchens for those of you who love to cook, plush carpeting, 9-foot vaulted ceilings, ceiling fans, central air conditioning, in-home washers and dryers, and patios with storage. Some apartments feature wood burning fireplaces and cathedral windows. Each apartment is brimming with amenities designed to make you feel at home. At Winterhaven Terrace you'll find an open and spacious environment with lush landscaping. Enjoy a game of billiards with friends at our recreation center or spend the afternoon in the sun overlooking our sparkling heated pool and spa. Be sure to take a walk through the beautiful landscaping with your furry friend, because we are a pet-friendly community. Our friendly and dedicated staff is committed to providing the highest level of customer service making you feel right at home. Come discover why Winterhaven Terrace is Tucson's hidden treasure!